Can I take lessons on more than one instrument? Yes, of course. We have a lot of teachers who teach more than one instrument. 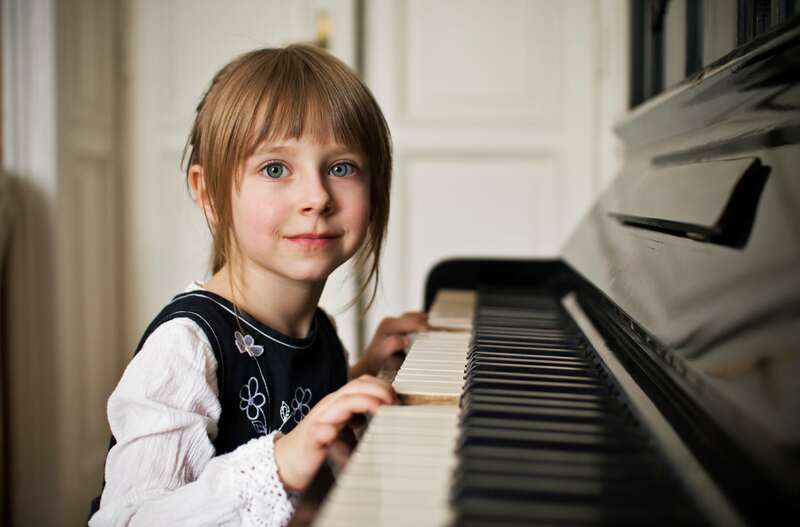 If their availability matches your schedule and instrument choice, you can book your lessons with the same instructor; otherwise, you can always arrange for lessons with two different teachers.